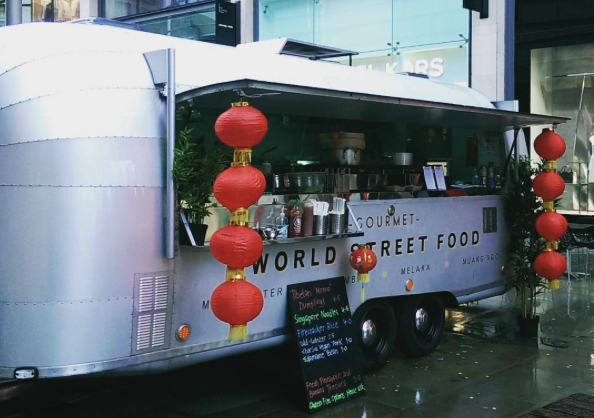 This is a unique opportunity to hire this bespoke catering trailer, as a fully portable commercial kitchen to operate yourself. 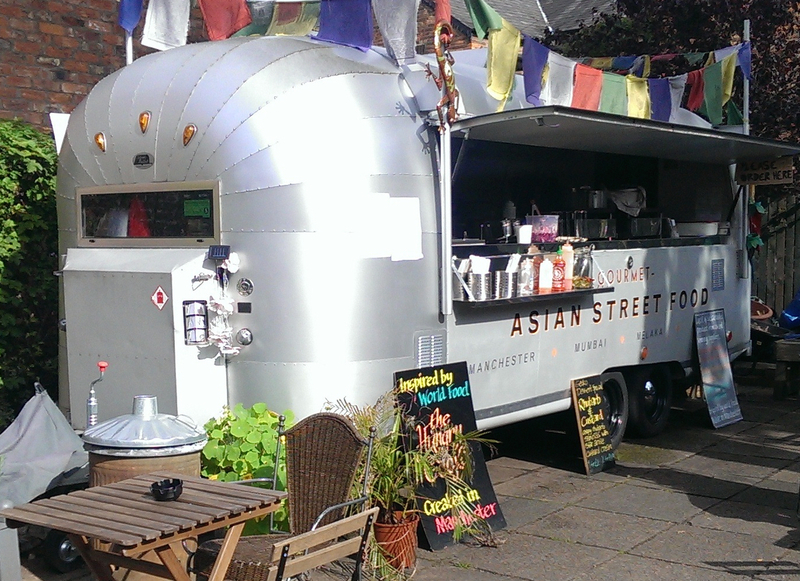 Barbarella is a one of a kind, British built Silver Bullet trailer in anodised aluminium. Built by Retro Rocket in 2009, Barbarella has travelled up and down the UK, for weddings, festivals, private events and even film sets. *Delivery costs are not included, and depend on mileage, time of delivery and pick up.